Curious about couponing but worried about the work? Cut through the coupon clutter, get carefully curated deals, and customize by your favorite stores with our Living Rich with Coupons app! 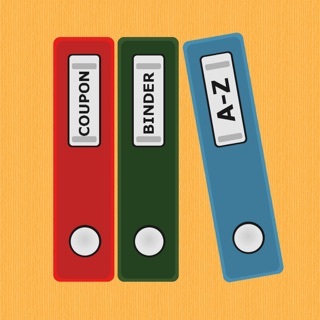 The world of couponing- delivered straight to your phone. Favorite your coupon deals while on the go, then use your LRWC PLUS account to build and organize your shopping list when it's more convenient. The online deals feed shows the hottest daily online deals. Click the link straight from the app and save in a snap. Scroll through the clearance deals feed for deals shared by others for the store you’re shopping in. If something else catches your eye, share your find with your friends in the clearance deals feed as well! 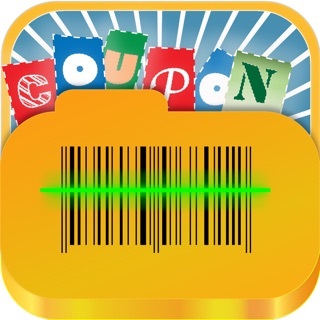 With this app, nobody's better at couponing! You've asked so we've delivered! The Grocery Price Comparison tool is now part of the package of the Living Rich with Coupons app. As one of our favorite features of the Living Rich with Coupons website, the Grocery Price Comparison tool locates the best prices on items at your local grocery stores, drug stores, and big box stores. This means, all within the convenience of the app, you can determine the best place to make a purchase or use it as a price matching tool in stores that offer price matching (see their store policies for additional information). Start your New Year the right way with savings! Please don't hesitate to share feedback and ask questions via our in-app support. I’m always in the store with my coupon binder trying to remember what insert a certain coupon is in but now I don’t have to stress because this app has this information all loaded on here which saves a ton of time and it’s right at your finger tips! Plus it has all of the top deals! I couldn’t be more impressed with this app! 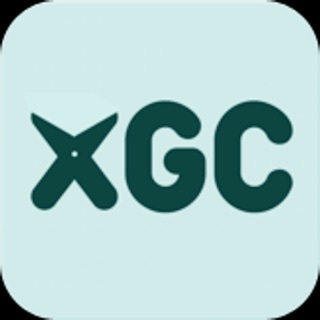 If you love to coupon you need this app!! It gives me just what I need while on the go so I don’t have to open the entire website. Love the whole thing but use the coupon database section the most. I can check really quickly if there is a coupon and if so I can print right from the app or it indicates exactly where to find it. Highly recommend this app. I love it!